The internet has gone down at home today, so I will take the opportunity for another mobile post. 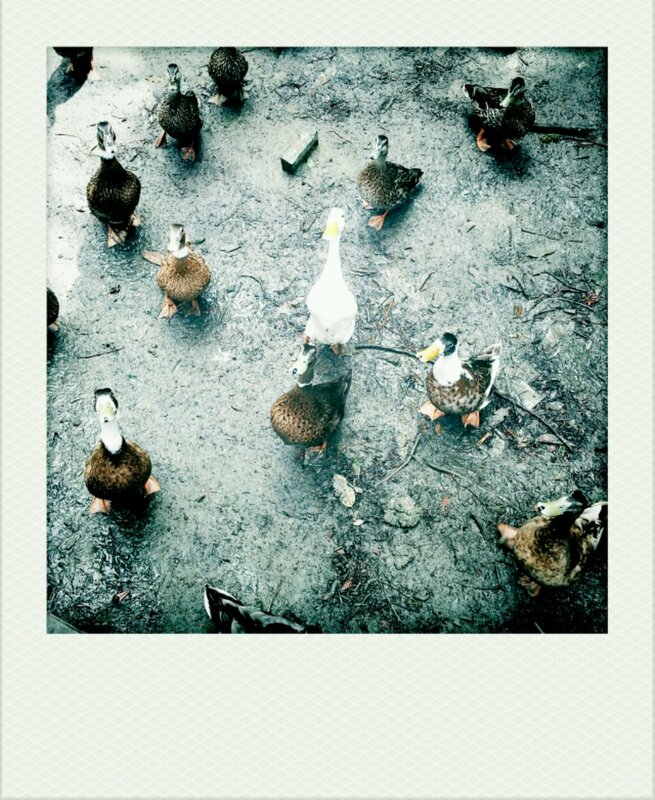 Whilst up in the old Albany village, we stopped in on the local ducks with a loaf of bread. Something I learnt new was that common ducks can swim quite well fully underwater. I have only seen them bobbing, bums up, until today.